Unlike the Lions I have to say I am pretty enthused by the England squad Eddie Jones has selected to tour Argentina in June. OK, so there are a few strange omissions - Christian Wade, Tommy Taylor, Semesa Rokoduguni for instance. 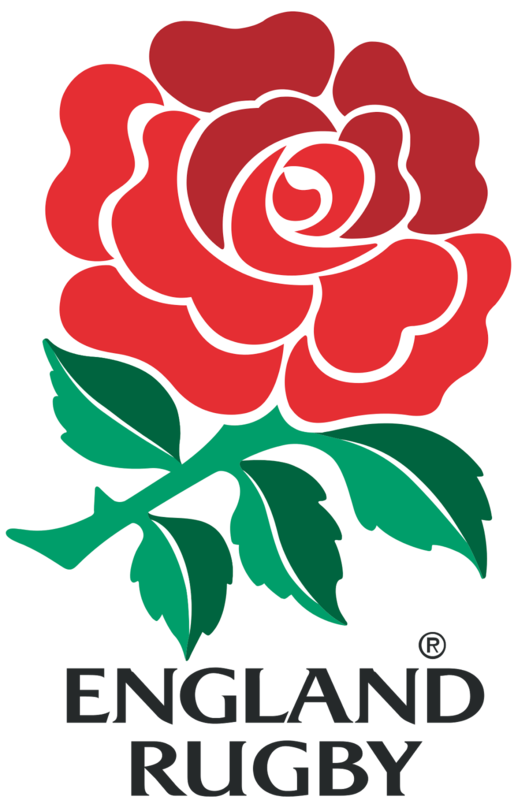 But there's not much not to like about a squad which blends the huge experience of Hartley, Robshaw, Launchbury, Haskell, Wood, Care, Ford and Brown with the youth and promise of the Curry twins, Sam Underhill, Nick Isiekwe, Harry Mallinder and Joe Marchant. There are fifteen uncapped players in the squad, many of whom who have come via the Under 20s.